It's the thought that counts, right Dad? 1. An Italian leather wireless charging accessories tray to keep his phone charging while his glasses, rings, wallet, and keys are right where he left them. Psst! This was one of Oprah's Favorite Things this year. Check out our guide to both her best under-$50 faves *and* her most splurge-worthy faves! Get it from Amazon for $175 (available in three colors). 2. An Instant Pot if he's the kind of Dad that likes to pressure cook, slow cook, sauté, or steam his food but also likes to keep the effort involved to a minimum. It's a pressure cooker, slow cooker, rice cooker, steamer, sauté pan, yogurt maker, and food warmer all rolled into one nifty appliance. Check out a BuzzFeeder's review of the Instant Pot for all the deets! Get it from Amazon for $63.99+ (available in three sizes). 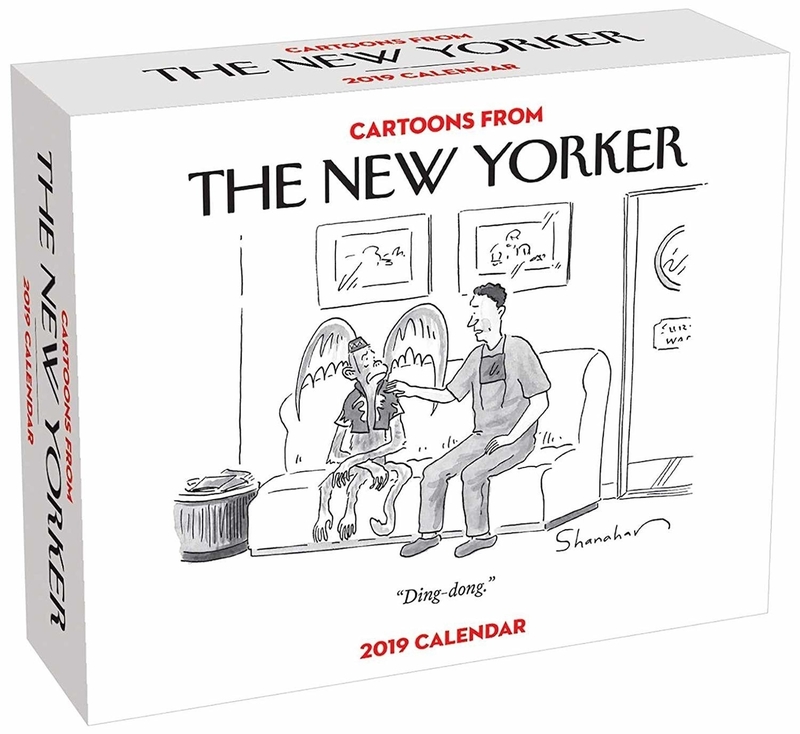 For more like this, check out our "The Best Gifts Under $100 To Give In 2018" gift guide. 3. A pair of light-blocking glasses designed to look sleek and vintage while shielding his eyes from harmful blue light emitting from cell phones, laptops, TV screens and more. Get a pair from Diff Eyewear for $65 (available in three colors). 4. 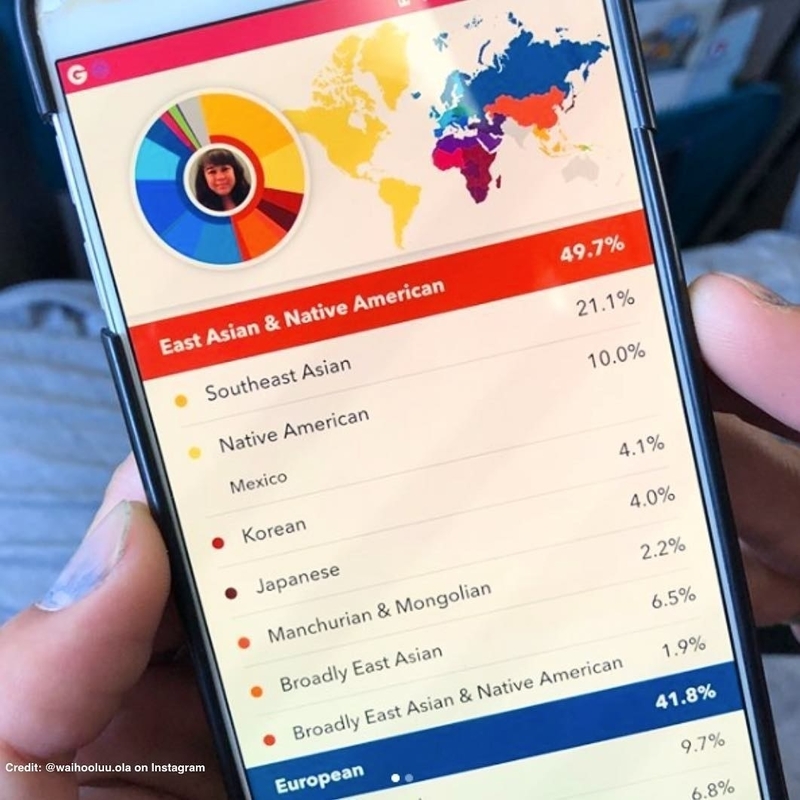 A 23andMe DNA ancestry kit that'll break down your Dad's ancestral roots into percentages and alert him of various health risks. All he has to do is simply mail in some spit in a tube (which they provide)! 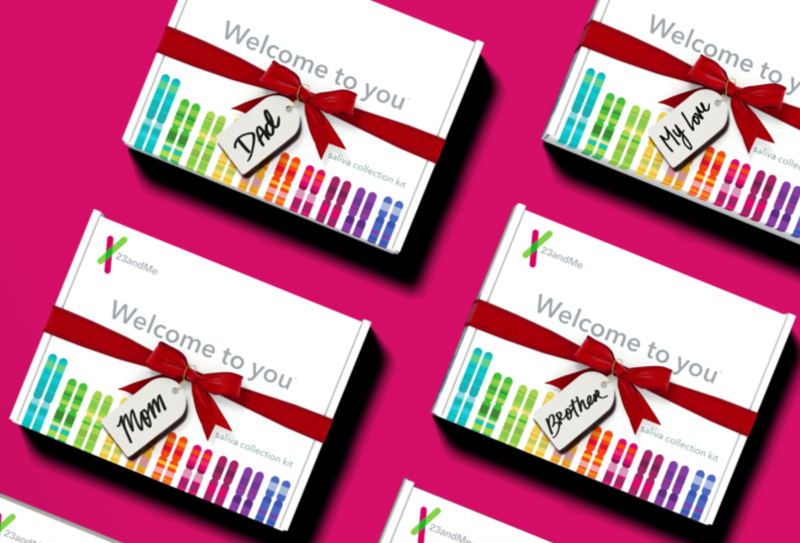 Get it from 23andme for $69 (additional health + ancestry testing available for $139). 5. An Amazon Fire Stick so he can catch up to you and finally cut the cable cords. He'll love watching his favorite TV shows, sports, and news all in one place. 6. 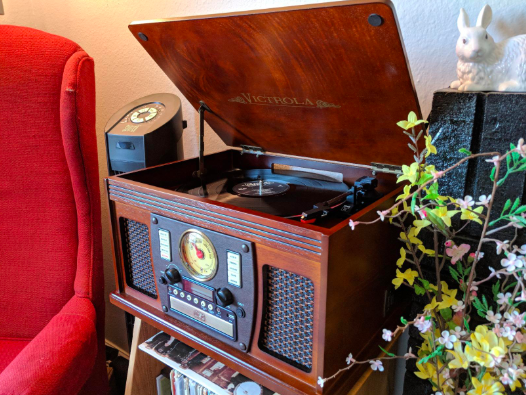 A vintage-inspired 8-in-1 entertainment center so he can listen to his best records, AM/FM radio, stream music from his phone (via Bluetooth), or cassette directly to USB, plus play CDs and cassettes! I mean, what else could he want!? Get it from Amazon for $131.99+ (available in five colors). 7. A Jack Black shave essentials set, because he's been using the same shaving cream for years and it's time to switch things up and try something new and fun. Set includes: Glycolic facial cleanser to wash away dead skin cells, pore-clogging oil, and leaving skin fresher and firmer thanks to its clay-based formula. Triple-cushion shave lather to lift hair up and away from the skin for a smooth, close shave. It has *three* hydrating layers to create a protective cushion between the skin and blade. And finally, double-duty face moisturizer to visibly improve skin's overall appearance and provide lasting hydration without oiliness or heaviness. Plus, it has SPF 30! 8. A Nespresso Vertuo coffee and espresso machine with a milk frother, because he drinks coffee every day — he might as well drink the best-tasting, most luxurious cup of joe there is. Am I right dads? It heats up in 15 seconds and has a 40-ounce water tank so you don't have to fill it every morning. Get it from Amazon for $169.87 (available in five colors). Promising review: "I like iced coffee with high caffeine. This fits the bill perfectly and is a joy to use and drink. My Starbucks monthly bill has come down considerably after buying this unit, and I'm ready to hit the ground running that much sooner in the morning. I especially enjoy the self cleaning feature and the ability to run it for smaller or larger cup sizes. Truly a premium product." —David T.
9. A KitchenAid Stand Mixer he'll hand down to his children (you), because it's just that well-built. It's a gift for him, but eventually it'll be a gift for you, too! Get it from Amazon for $278.63 (available in tons of colors). Need further convincing? Read our story on why you need one. 10. A travel bag so your dad looks "young" and "hip" on his weekend getaway from all the noise. Get it from Everlane for $115 (available in nine colors). 11. A bottle of Mike's Hot Honey he'll be able to eat with pizza, chicken, ribs, biscuits, salads, fruits, cheeses and MORE. The way to a dad's heart is through his love of unique condiments. Get it from Amazon for $8.06. Get a first-hand review of how delish this is in I Tried This Spicy Honey And It Changed How I Eat Every Meal. 12. A pair of Under Armour HOVR Phantom running shoes so he can kick start his 2019 resolutions early. Get it from Under Armour for $130 (available in sizes 7–16 and seven colors). 13. 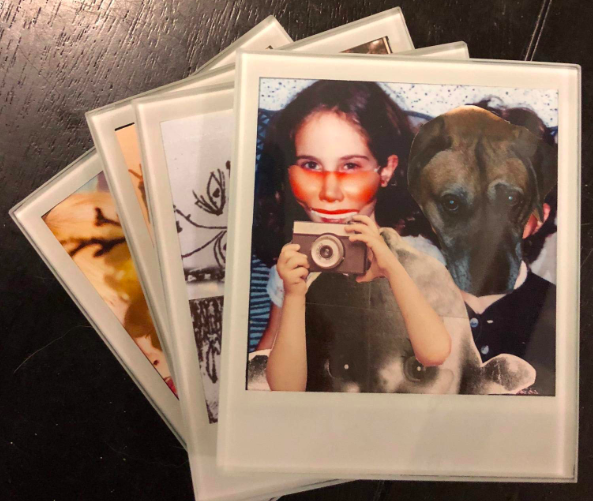 A set of four glass photo coasters so Pop can have his favorite family photos right in front of him for his morning coffee. Plus you could print a bunch of extra pics — that way he can switch them out every so often. Get them from Amazon for $12. 14. 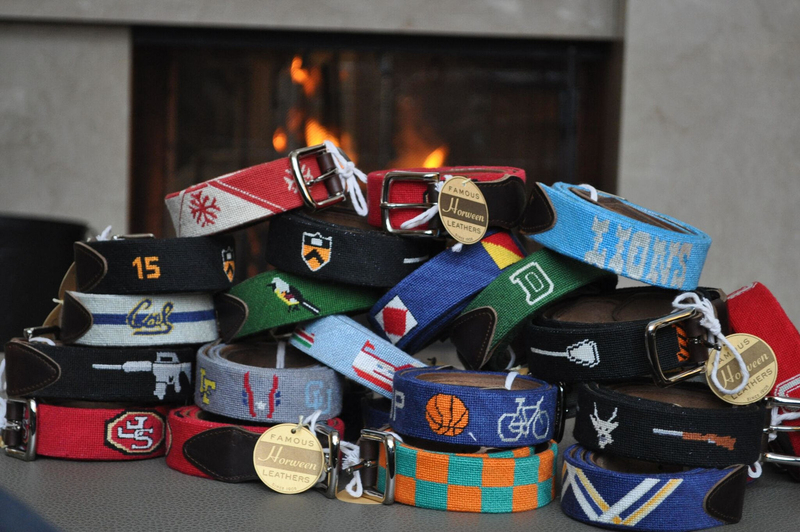 An embroidered needlepoint belt or custom key chain so he can proudly support his favorite sports team or hobby as it loyally supports his waist or keys. 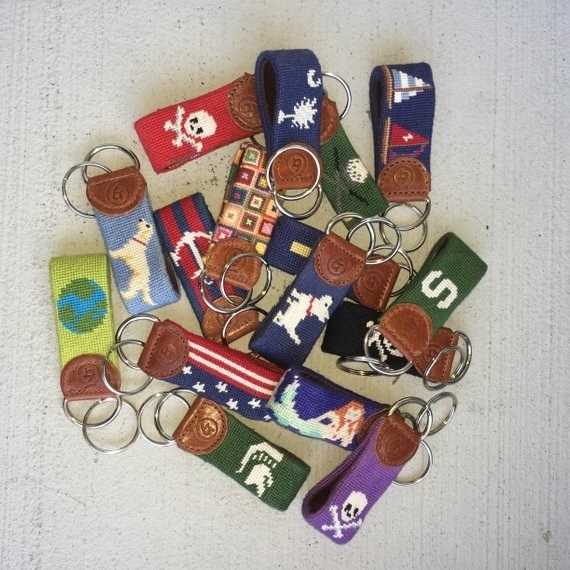 Get the belt from Good Threads LLC on Etsy for $125 and the custom keychain for $42.50. 15. An attachable aerator that’ll infuse oxygen, releasing his wine's ~best aromas~ and emboldening the taste right out of the bottle. Promising review: "These wine aerators are FABULOUS! I do wine demos for different wineries and I don't always have time to let a bottle of wine breathe properly before a demo starts. These greatly enhance the flavor and it makes all the difference in the world. My sales numbers increased greatly. And you can't beat the price!" —Ash Bash. Get it from Amazon for $13.95. 16. A Hickory Farms gift box made up of summer sausage and cheese, trust me, it's a gouda gift! Get it from Hickory Farms for $40. 17. A Waterpik, because what's better than the gift of fewer dental bills? Features: 10 pressure settings, seven Waterpik water flossing tips, and 90 seconds of water capacity. Get it from Amazon for $39.95+ (three colors). 18. A shaving brush that'll hook onto most cans of shaving cream so your dad can apply an even coat in a single motion. 19. A whisky ice wedge mold for a dad that appreciates a ~cool~ drink. Trust me, this work of art will melt his heart. Promising review: "We absolutely LOVE these whiskey wedge glasses. They are simple to use, durable, and such a hit at dinner parties and cocktail hour. The wedge stays solid for a very long time and melts at the appropriate pace so as to not water down your drink. The bourbon drinkers around here are very pleased with the water melt ratio in this glass and we have since ordered three more to add to our first purchase! Highly recommend!!" —Haley E.
Get it from Amazon for $17.92. 20. A mini violin so your dad can actually play the world's tiniest one the next time he's poking fun at your dramatic complaints. 21. 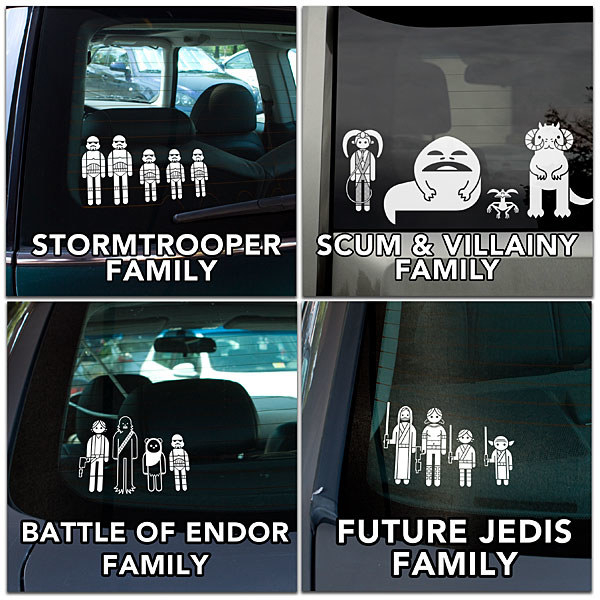 A Star Wars family car decal set for the dad with a family of Jedis (or Stormtroopers, you'd know best!). 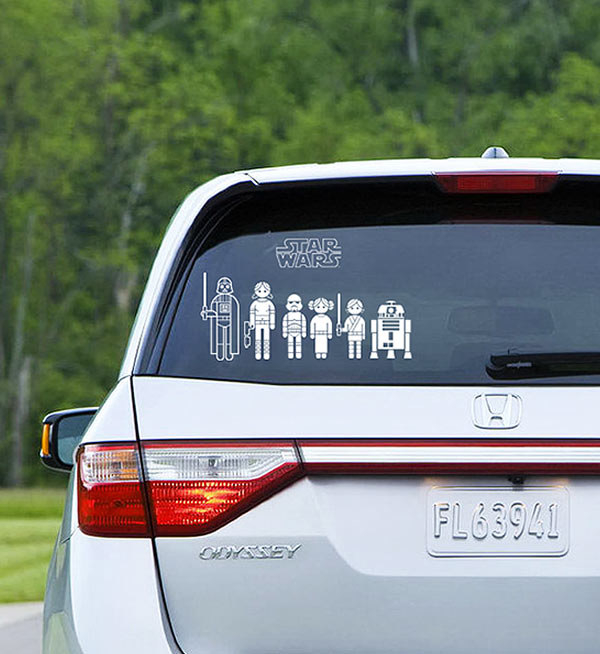 Dibs on tiny Yoda. The pack includes 50 decals total! Get it from Think Geek for $7.99. 22. An Atlas Coffee Club subscription so your father can feel well traveled while enjoying coffee from all over the world in the comfort of his own home. This service sends your pop amazing, full-flavor coffee from a different country each month. You can tailor it to his preferences, whether it be dark or light roast, or ground or whole bean. Get it from Atlas Coffee Club for $55 for a three-month subscription, $99 for a six-month subscription, or $189 for a yearlong subscription. Read our full review of Atlas Coffee Club. 23. A stainless steel French press with four levels of filtration for the dad who won't even talk to you before he's had his morning cup o' joe. 24. An Amazon Echo designed to make life easier when completing small tasks. 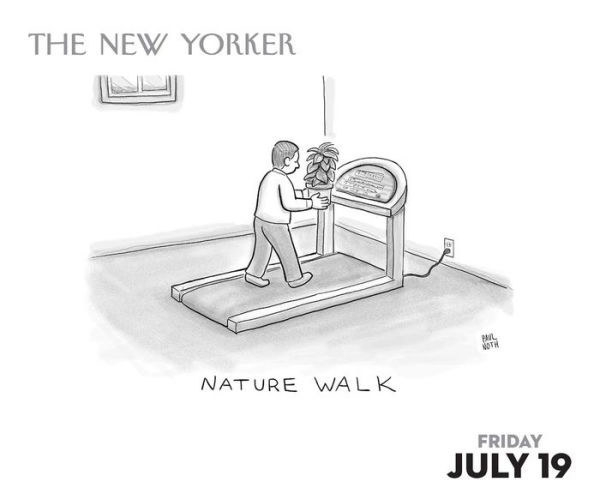 Need to know what the weather is like outside because your knees hurt? Want to know what "dad bod" means and if you have one? Echo is here to help. Answer is yes, all dads with bods have a dad bod. 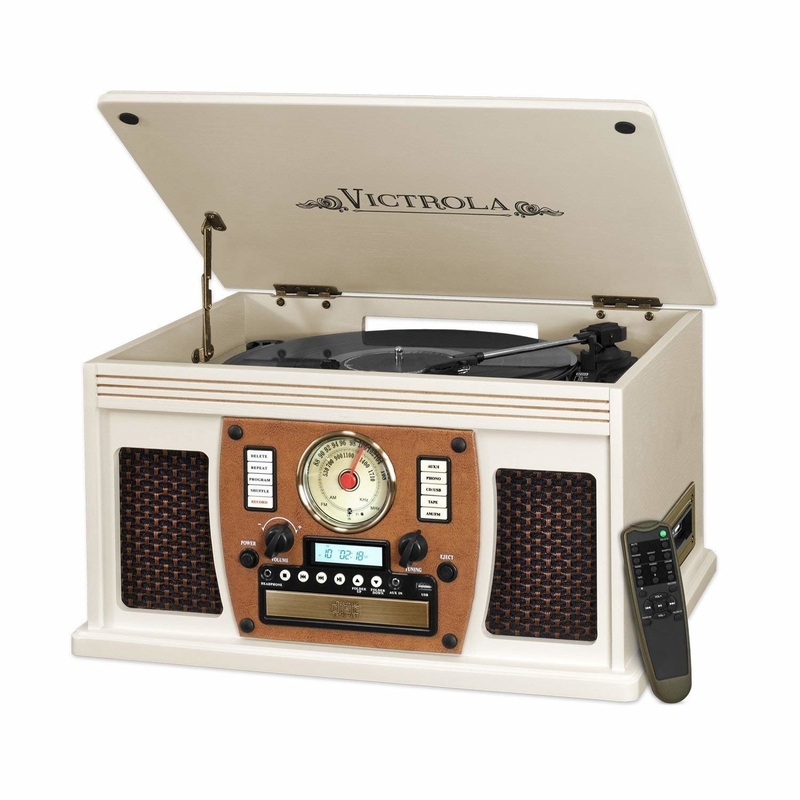 Get it from Amazon for $149.99 (available in three colors and three configurations). 25. A subscription box to The Rad Dad Box for any new fathers out there who would love a monthly gift they can share with their young ones. The Rad Dad Box comes with three to four gifts per month and the Deluxe Box comes with five to eight items. Gifts include anything from children's books about fathers, toys for him to play with the little one, and some other treats just for dad like candies to keep him awake and shaving cream! Get it from Cratejoy for $25 per box (also available in Deluxe for $40). 26. 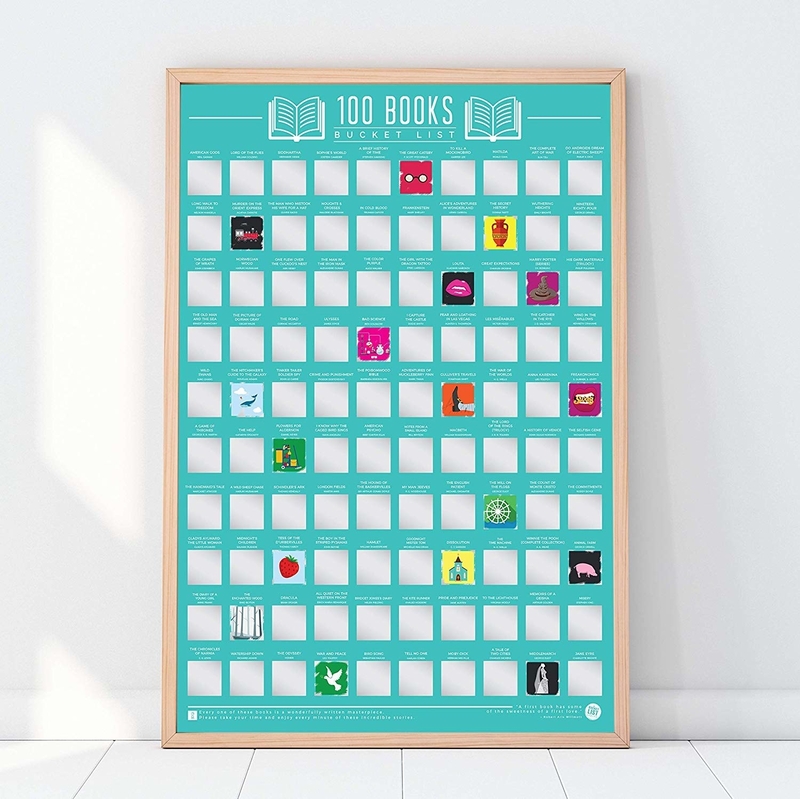 A scratch-off bucket list of 100 books. Many dads will enjoy scratching off the ones they've read and especially the one's they've said they've read. 27. 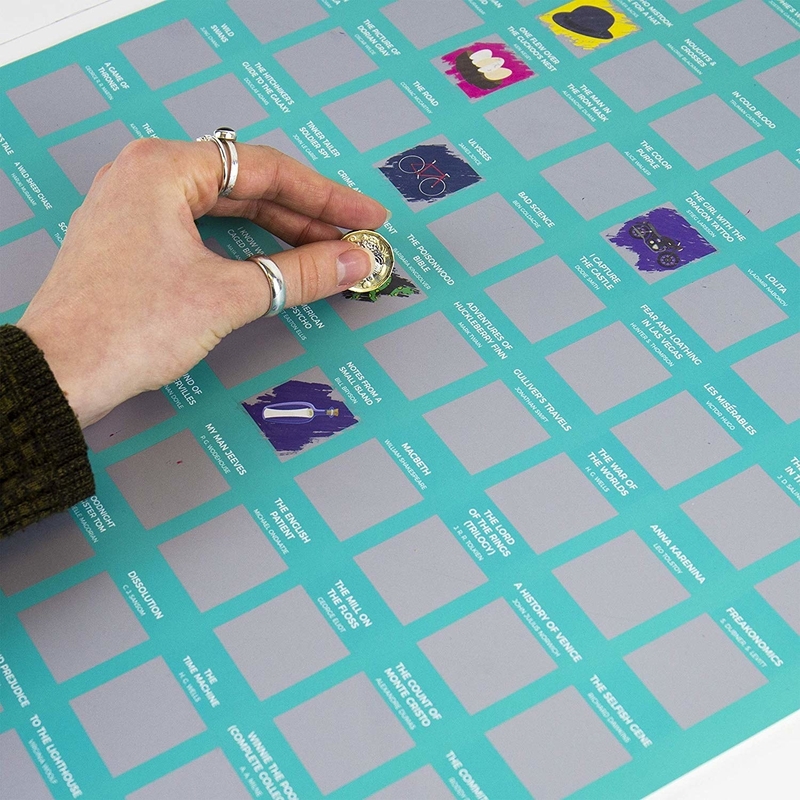 Or scratch off posters for movies, albums, and places to visit! Get it from Amazon for $14.90 (available in three varieties). 28. 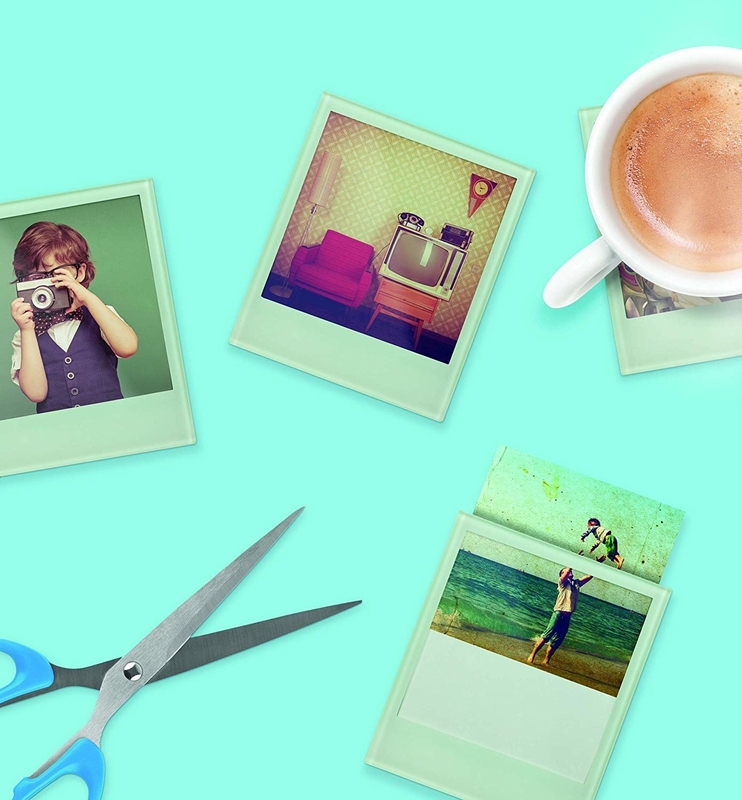 A digital photo frame so he can upload precious memories that will play on a loop. 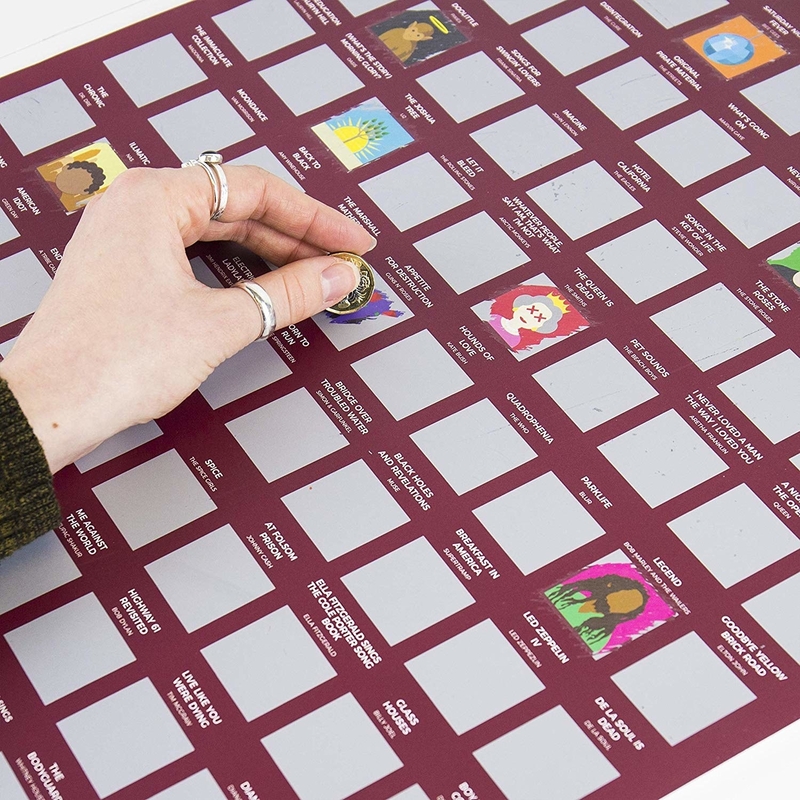 Now dads everywhere can stop asking us to print out every family photo ever and start asking us how USB drives work. A sensor turns the frame on when you enter the room and off when you leave the room! It also works as a clock and calendar as well as a stereo speaker! Get it from Amazon for $79.99 (available in eight sizes). 29. 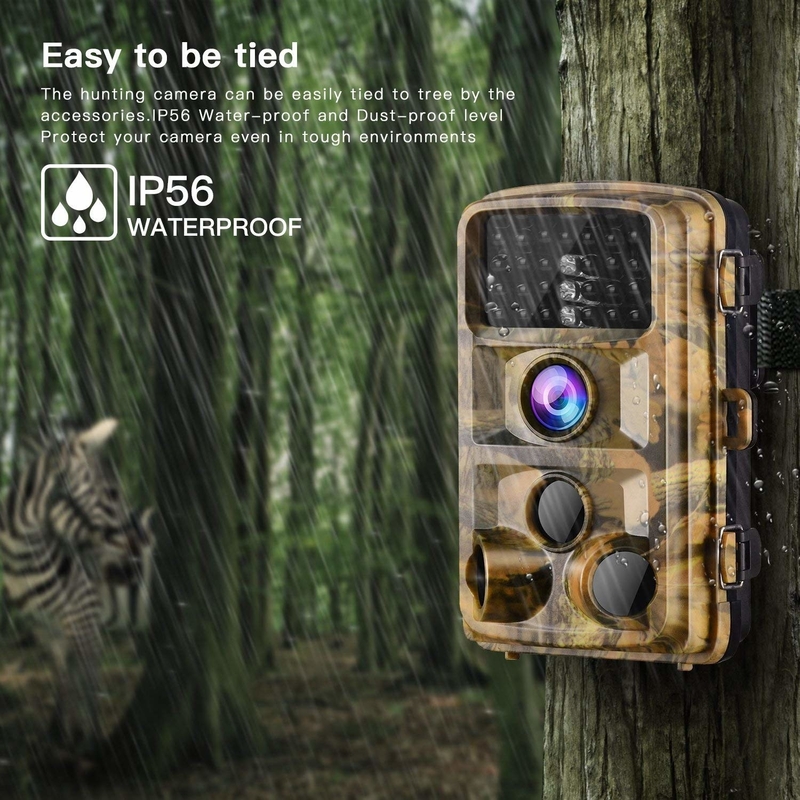 A wildlife camera for the father in your life who loves the great outdoors and also loves posting "look what was in my backyard last night" pics on Facebook. Get it from Amazon for $59.87. 30. A set of three personalized car air-fresheners, because your dad's car should smell good and he has a great scents of humor. Get a set of three from Firebox for $18.99. 31. A fill-in-the-blank book of love notes that'll stay in his heart forever. Take time to share how much he means to you! Get it from Amazon for $17.90. 32. A Ben and Jerry's lock ideal for the dad that hates to share his secret stash of ice cream. Just please don't lock the vodka. Get it from Amazon for $35.95. 33. A Bluetooth-enabled sous vide precision cooker, because name a more iconic duo than dads and perfectly cooked meats. 34. A pair bread slippers to give his idea of "loafers" a whole new meaning. 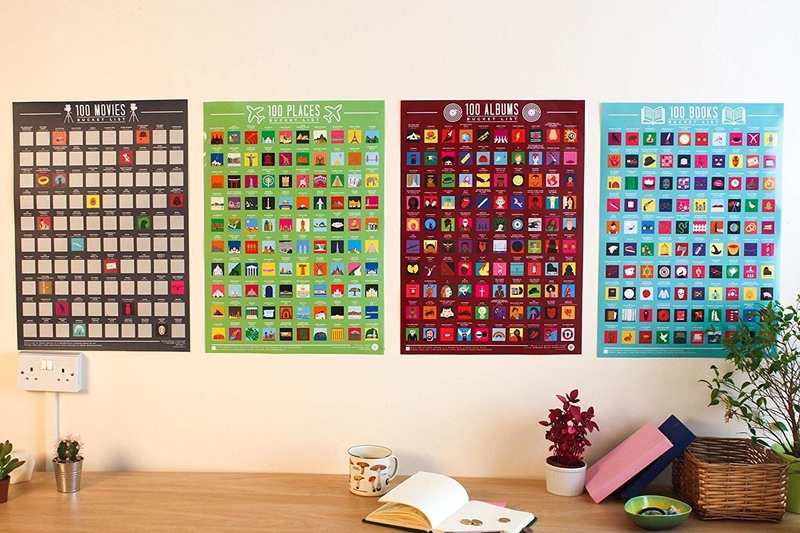 Get them from Firebox for $25.99 (available in two colors). 35. A stone drink dispenser so when your dad asks for a "scotch on the rocks" you can LITERALLY give him scotch on the rocks. 36. A box of retro candy for the dad with a sweet tooth stuck in the 50's. Any dad will appreciate a trip down yummy memory lane. Get it from Amazon for $22.32. 37. A hand crafted tissue box cover designed to look like a stack of books so it will fit right in with your dad's old fashioned office vibes. 38. 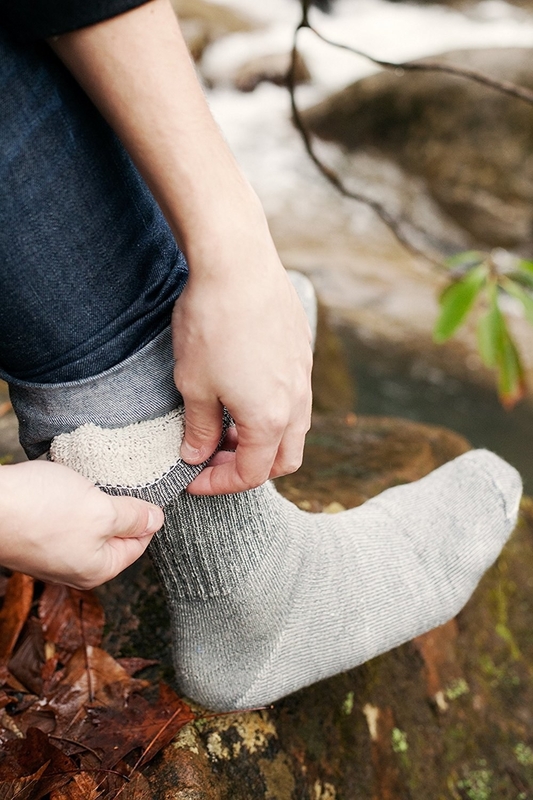 A four-pack of calf-height merino wool socks to get him excited and ready for family hikes, ski trips, and other outdoor adventures y'all have in store for him. Get a pack of four from Amazon for $35 (available in six colors). 39. A waterproof shower speaker so he can sing his favorite songs and become the rockstar he says he was born to be. 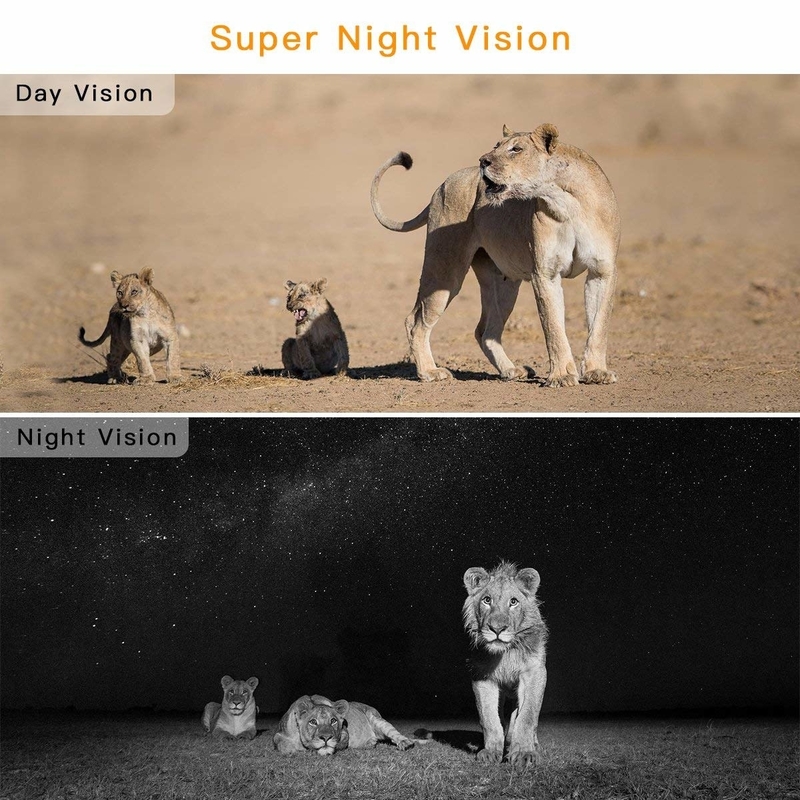 Promising review: "One of my favorite Amazon purchases! We use this as a shower speaker and we were absolutely blown away at the sound quality of this $20 speaker! This speaker gets a lot of use and we rarely have to charge the battery! The range on the bluetooth is equally impressive. I don't think there is anything bad I could say about this thing! Easily one of the best purchases I have made on Amazon!" —Barry A. Get it from Amazon for $19.99 (available in four colors). 40. A New York Times customized front page puzzle so the news could actually be enjoyable for once. You can pick from front pages dating all the way back to 1851! 41. A wine bottle vacuum sealer for the dad who likes to enjoy a glass of wine with dinner but doesn't want to waste the rest. Get it from Amazon for $12.39 (available in eight colors). 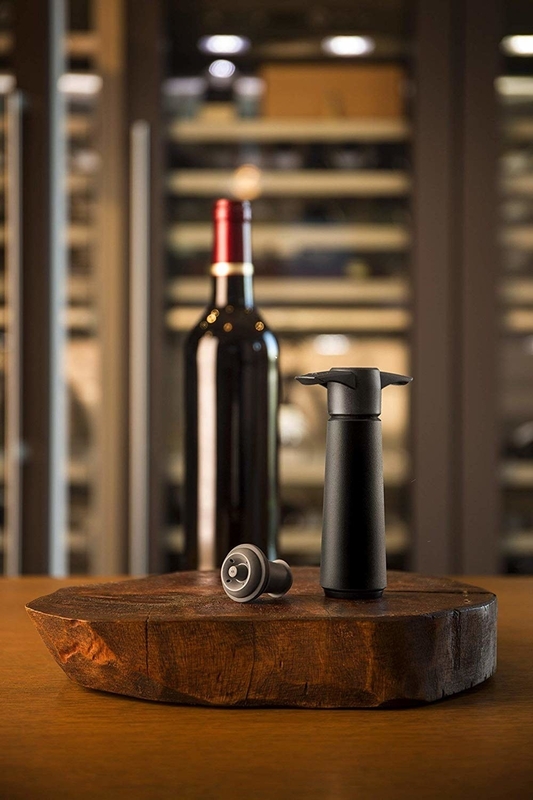 Learn more about how it works in If You Like Wine, Boy Do You Need This Vacuum-Sealing Bottle Stopper. 42. A set of nano LED beard lights that'll make no-shave November worth it for the entire family. What's more festive than a jolly bearded guy with twinkly lights in his hair!? Get it from Firebox for $13.99. Want more dad gift inspiration? Check out these posts!